The International Association of Athletics Federations (IAAF) has included 15 “key proposals” in a document entitled “Reform of the IAAF – A New Era” following a two-day IAAF Governance Structure Reform Forum meeting in Amsterdam. Reduced personal powers for the IAAF president, confirmation of Congress as the highest authority of the sport, a reduction in the number of vice-presidents from four to two and the introduction of a new Integrity Code of Conduct are among the proposed governance reforms. The two-day forum was attended by more than 60 delegates, including federation presidents, administrators and athletes representing the six continental areas of the IAAF. 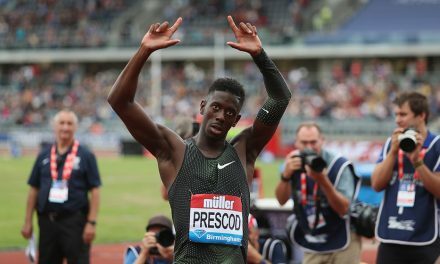 The proposals were discussed with the aim of creating what the IAAF described as “an effective organisation with the checks and balances and transparent structures required”. Led by sports lawyer Maria Clarke, chair of the IAAF Governance Structure Reform Working Group, the forum is said to mark the start of a six-month consultation process which, following approval by the IAAF Council, will see the final proposals being sent to the IAAF membership for their approval at a Special Congress in early December 2016. If approved, the governance reforms would be phased in over a period of three years. A new Integrity Code of Conduct incorporating the existing Code of Ethics would be introduced incorporating all other IAAF rules of conduct into one Code. The full 14-page document can be found here. 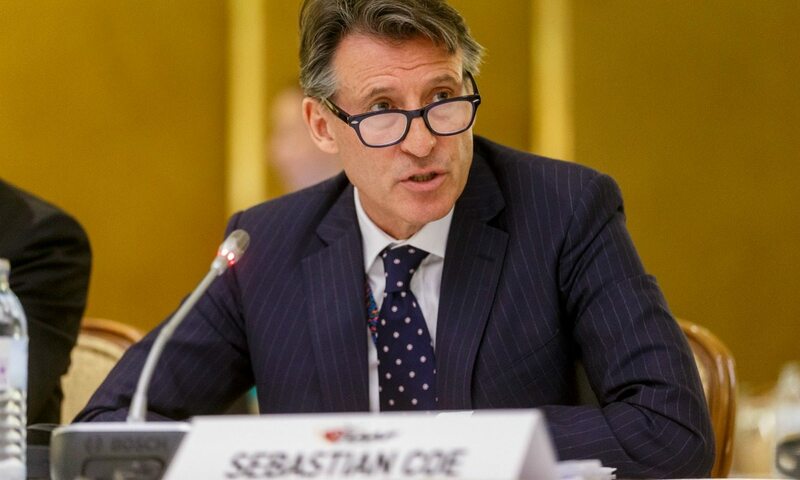 IAAF president Seb Coe (pictured above) commented: “Our reform proposals show how seriously we want to grip the issues facing our sport and design a strong diverse and modern organisation which reflects the global reach of athletics. In a preface to the reform proposal document, Coe said in part: “The reforms contained in this Governance Structure proposal are at the heart of our ambition to be the best.